F01 紫屋魔恋 Purple love Apple, strawberry and pineapple etc. 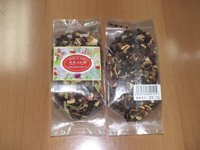 F04 女儿茶 Girl's tea Strawberry, pomegranates and orange etc. 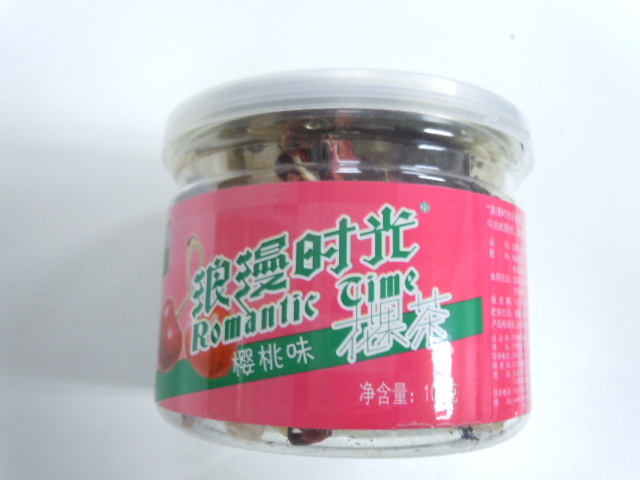 F10 浪漫恋情 Romance Lemon, pomegranates, acid fruits and strawberry etc. F01-1 紫屋魔恋 Purple love Apple, strawberry and pineapple etc. F03-1 香甜美梦茶 Sweet dreams Wilsonii, banana and apple etc. F04-1 女儿茶 Girl's tea Strawberry, pomegranates and orange etc. Banana, strawberry and kiwi fruit etc. Orange, pear, and lemon juice etc. Banana, pineapple, lemon-grass and verbena etc. Strawberry, rose, colored fruits, and wild-growth tea etc. F10-1 浪漫恋情 Romance Lemon, pomegranates, acid fruits and strawberry etc. Cheery, lemon and black tea etc. 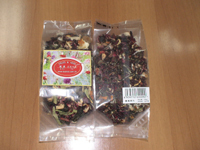 F12-1 粉红洗浴茶 Pink shower tea Pink rose, colored flowers and lemon etc.